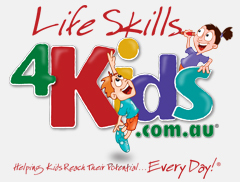 Kids today are growing up in a fast-paced world where information and opportunity overload can be overwhelming. 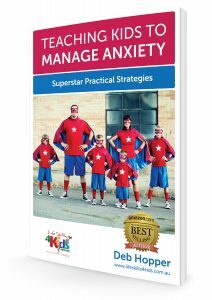 Teaching Kids to Manage Anxiety offers parents and teachers simple strategies that can make a massive difference to a child’s ability to cope. Implementing simple strategies to reduce anxiety and stress. Understanding the power of planning in decreasing anxiety in children. — Peta C, Mum, Disabilities and Mental Health Worker. — Peter F, Counsellor, Parent and Foster Parent. 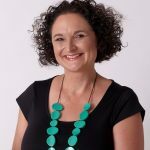 A practicing Occupational Therapist from the Mid North Coast, Australia, Deb Hopper brings over 21 years experience working with children and adults who struggle with autism, anxiety, emotional regulation and sensory processing difficulties. Deb empowers parents and teachers to understand emotional regulation and provides practical strategies that help children to participate more fully in daily life. Deb works in her private practice, enjoys supervision of Occupational Therapists, is a casual academic lecturer in Occupational Therapy, and loves to create resources, online courses and books for adults and children. Her passion has been recognised by multiple commendations and wins in the Great Lakes and Mid North Coast Business Awards. 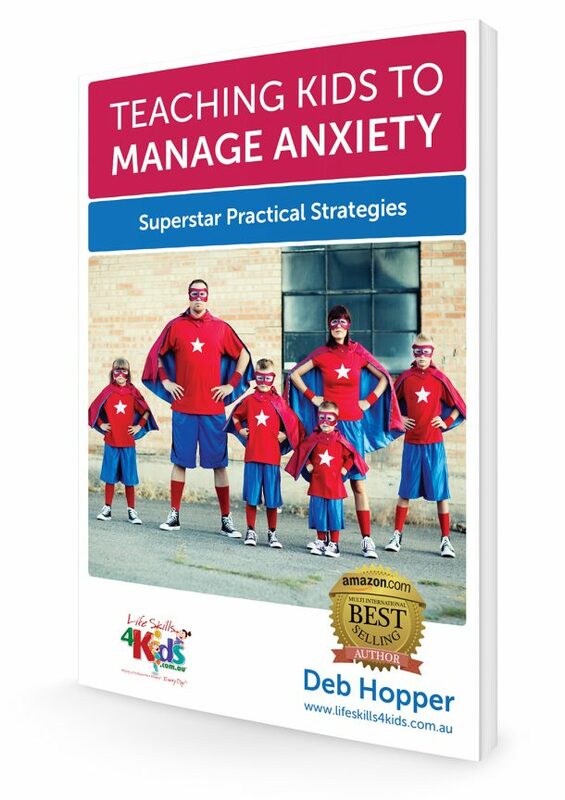 Book Launching of "Teaching Kids to Manage Anxiety" by Debbie Hopper.